Companies & Start-ups are working hard to get the Virtual Experience to users. They’re continuously the improving the apps to support all VR Device. HTC is also working on VR device with SteamVR and they have recently teamed up with a Tilt Brush application that lets you paints thick, three-dimensional brush strokes, smoke, stars and light. Tilt Brush, a virtual reality tool in association with HTC Vive won the 2015 Unity Awards in Boston. The application was nominated in four Proto Awards, including Best Interaction Design, Most Innovative and Best Overall Virtual Reality Application. The Title Brush was the Winner of the Best GUI in VR. 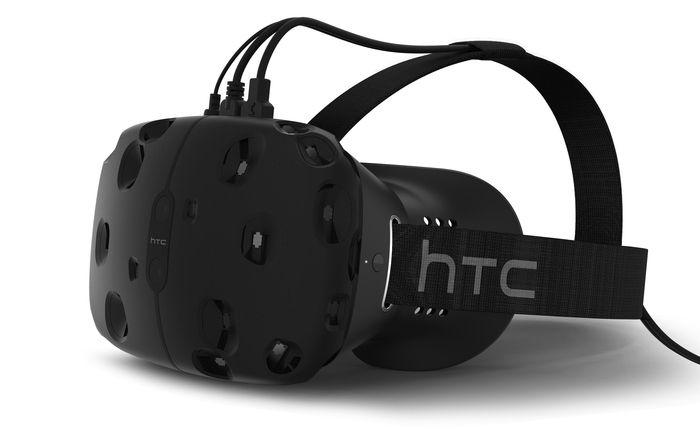 Currently, HTC is inviting selected users in US & UK to experience the HTC Vive. The device is expected to launch in first or second quarter of 2016. You can see the complete list of 2015 Unity Awards here.